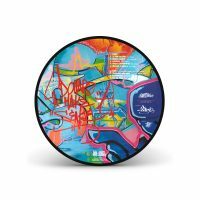 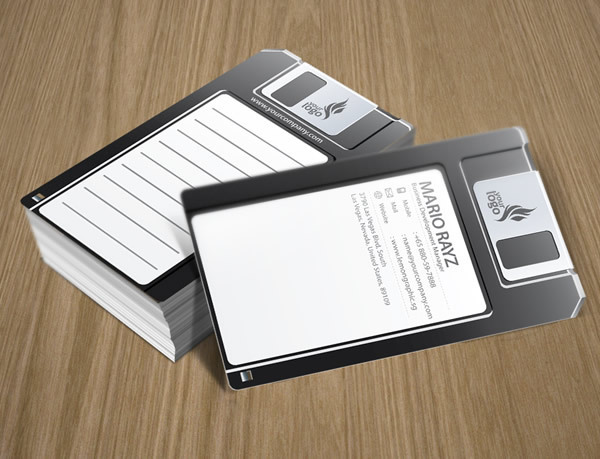 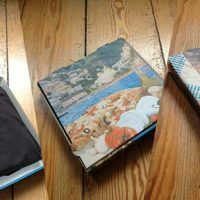 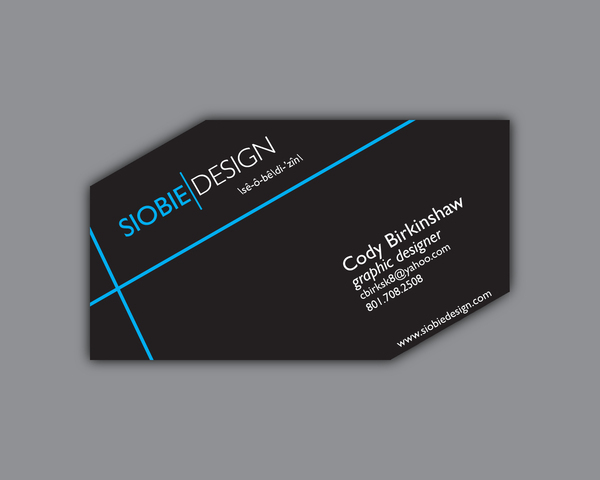 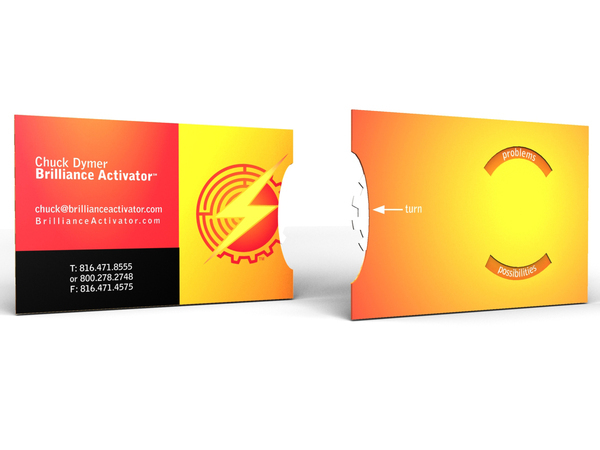 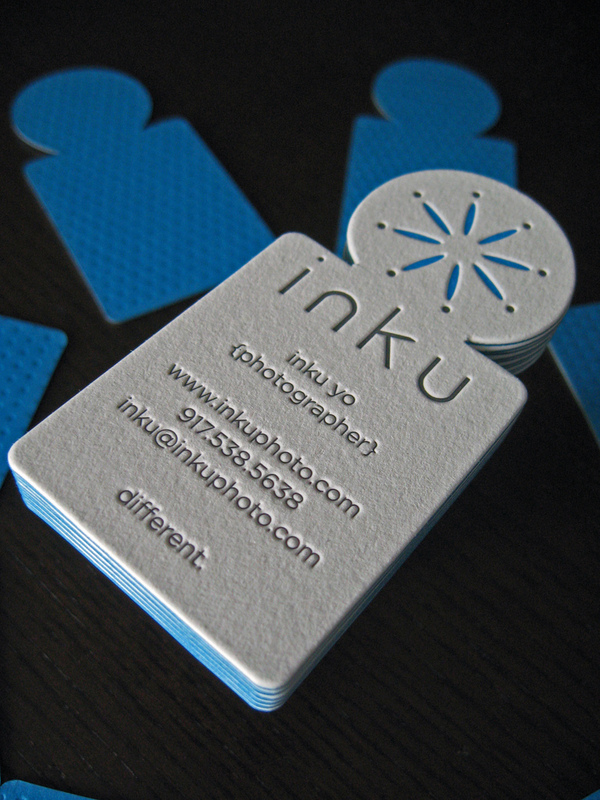 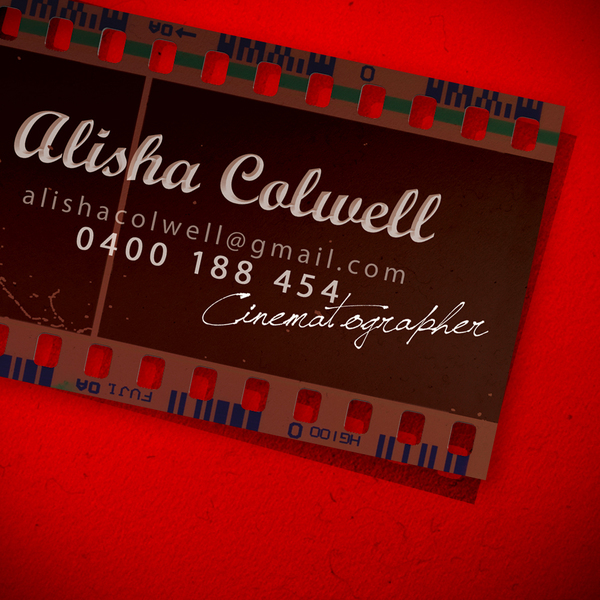 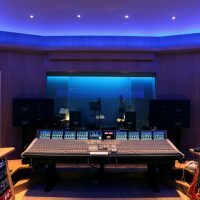 Want ideas for a business card that will really impress your prospects? 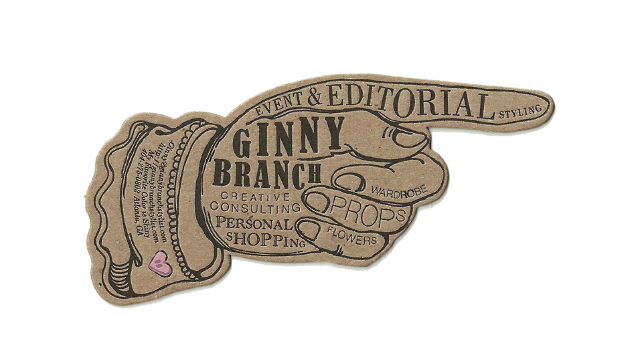 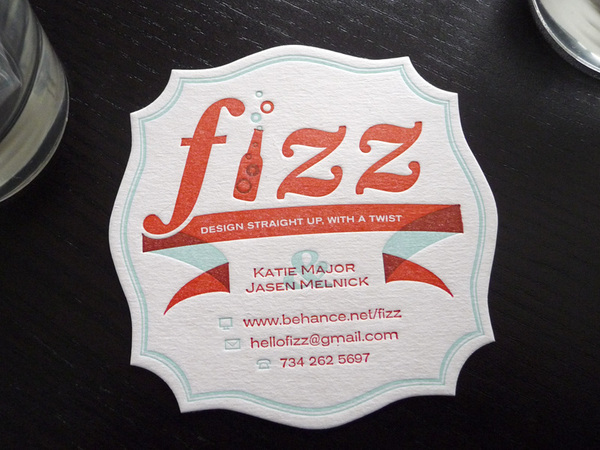 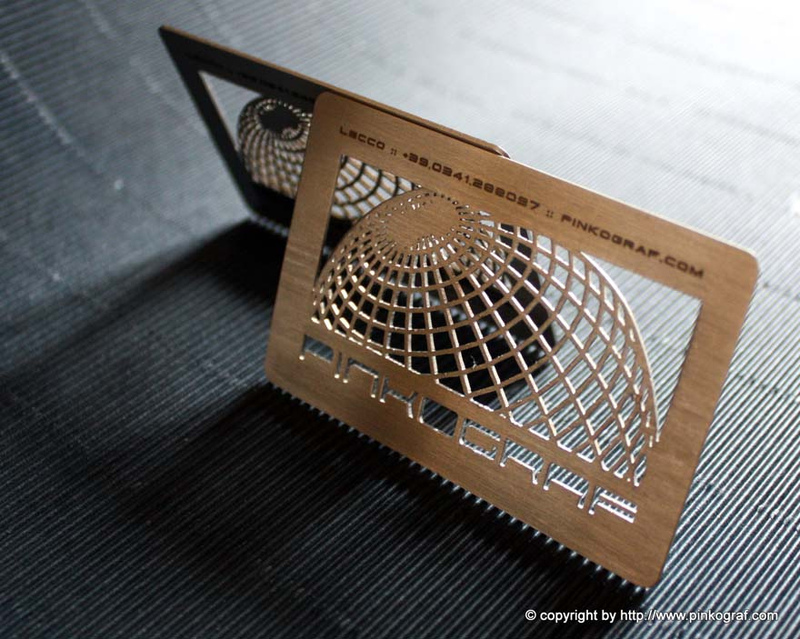 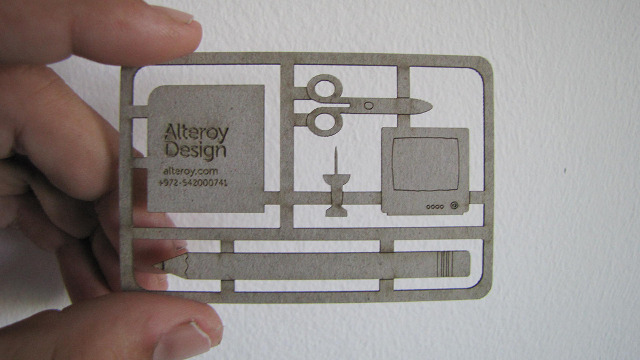 Here are some of the coolest die-cut business cards you can get inspiration from. 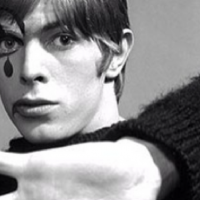 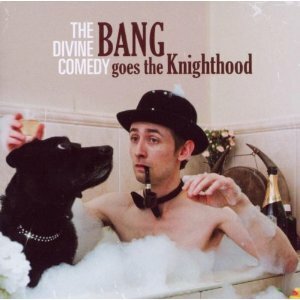 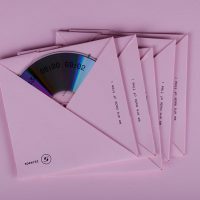 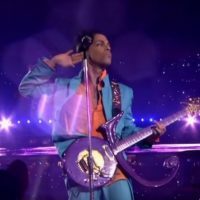 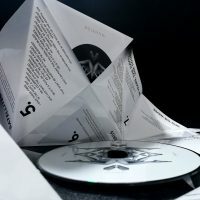 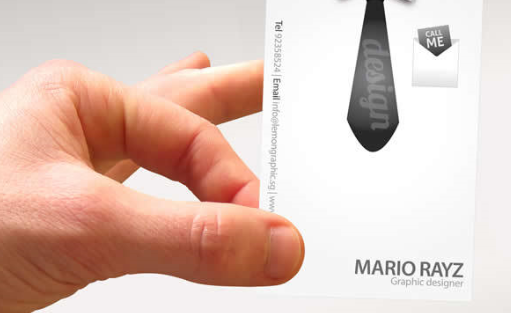 Bands can also get inspiration from this for their dropcards/ download cards. 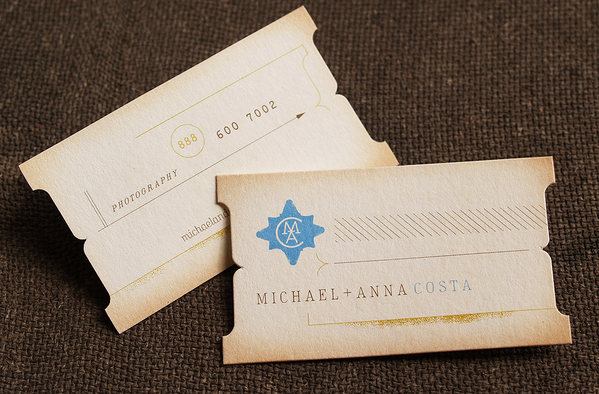 An identity design coupled with a business card for a custom carpentry company based out of Colorado. 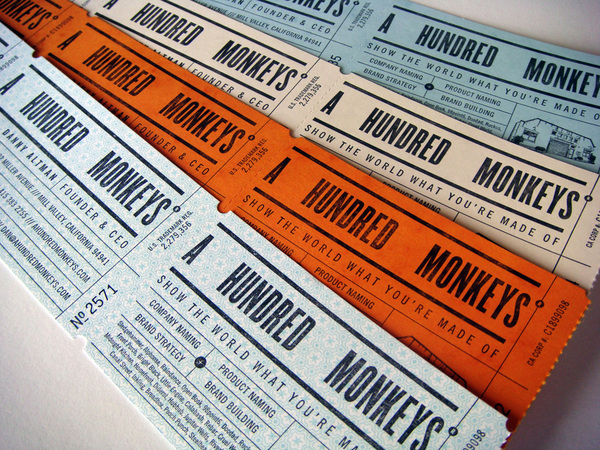 Designed to look like tickets, these full-size cards are letterpressed, die-cut, perffed and crash numbered. 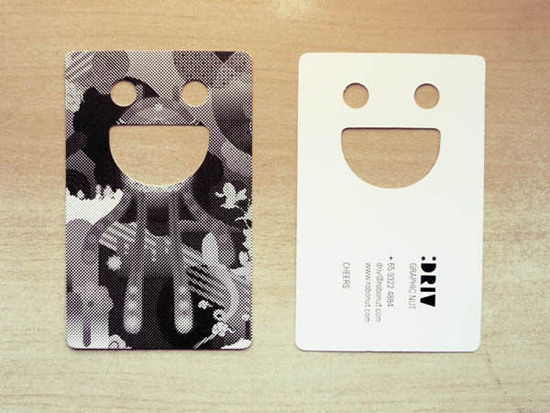 the namecard becomes a smiling character itself. 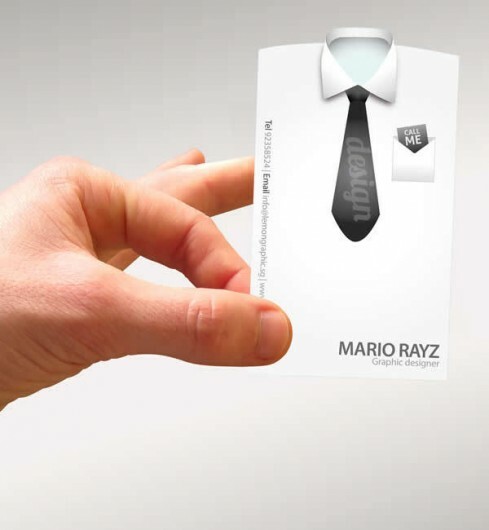 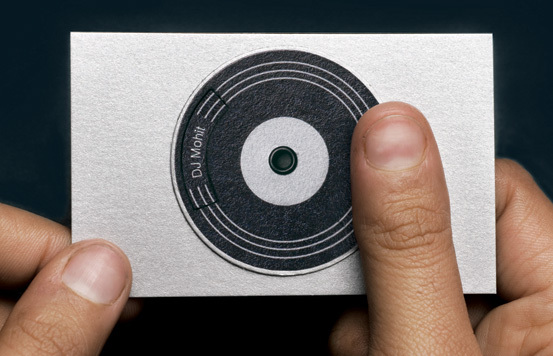 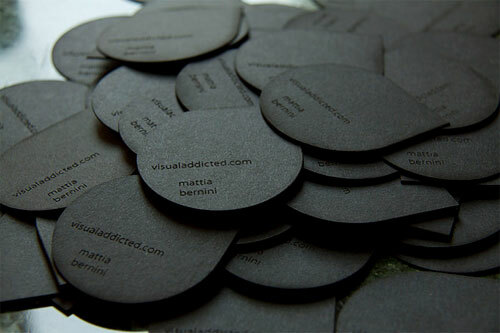 And if you want to get more inspiration, check out these 100 really creative business cards.